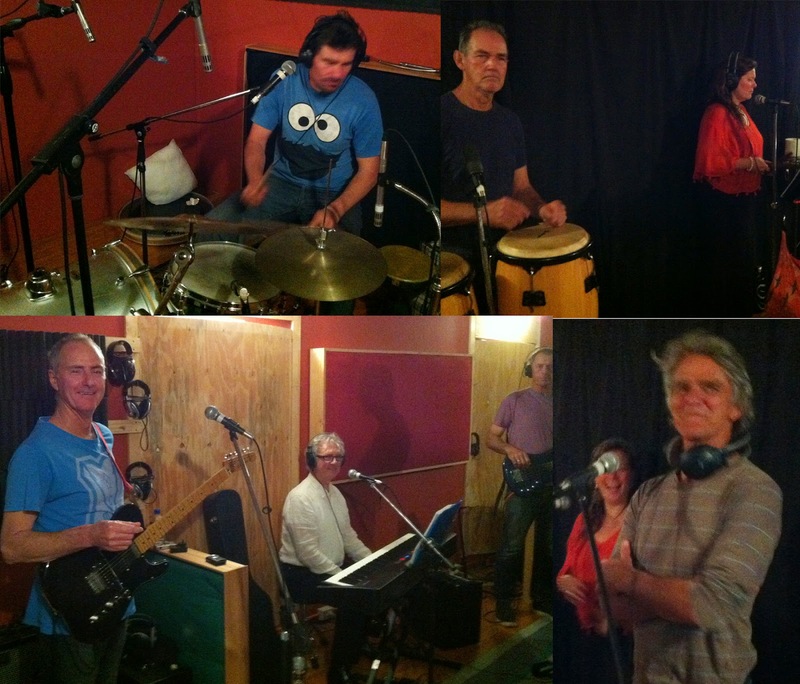 Tulids came into the studio on Saturday to record a demo of songs that they had written. The idea of the recording is for prosperity so that there is a record of the original songs written by the band, and to have copies for family and friends. The way we did this project was to record the band totally live to the multitrack so that we can mix it later. In the 6 hour session we recorded 14 songs which is good going. Later this week will start the mixing.